Canidae was formed in 1993 and provides pet food for both dogs and cats. These were formerly split up under the brand names Canidae (for dogs) and Felidae (for cats), but both have since been combined under the Canidae name. The company produces human-grade, fresh, and natural ingredients and offers allergy-specific foods. 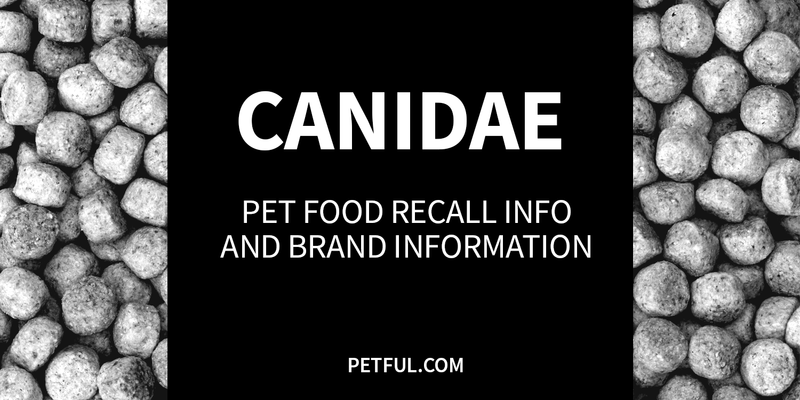 Has Canidae Ever Been Recalled? Yes. Canidae dog food products were included in a voluntary recall initiated in spring 2012 by Diamond Pet Foods for suspected salmonella contamination. We have not turned up any recalls of cat food produced by Canidae. 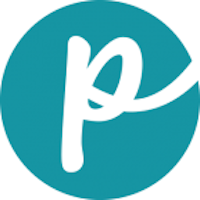 Have You Had a Problem With Canidae Pet Food?